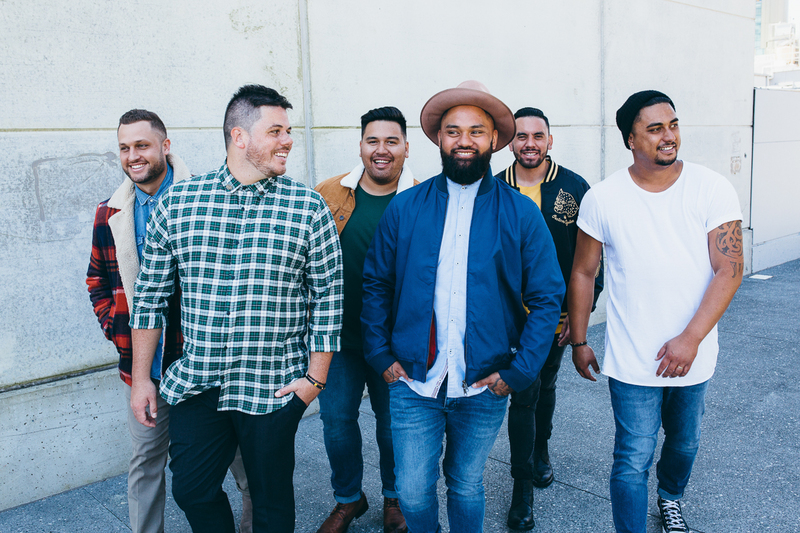 Hit Kiwi band Sons of Zion has just wrapped-up a seven-date nationwide tour, while their latest hit ‘Drift Away’ continues to dominate Kiwi radio and smash up the charts. The band’s single ‘Drift Away’, which comes from their new full-length album Vantage Point, has been the no. 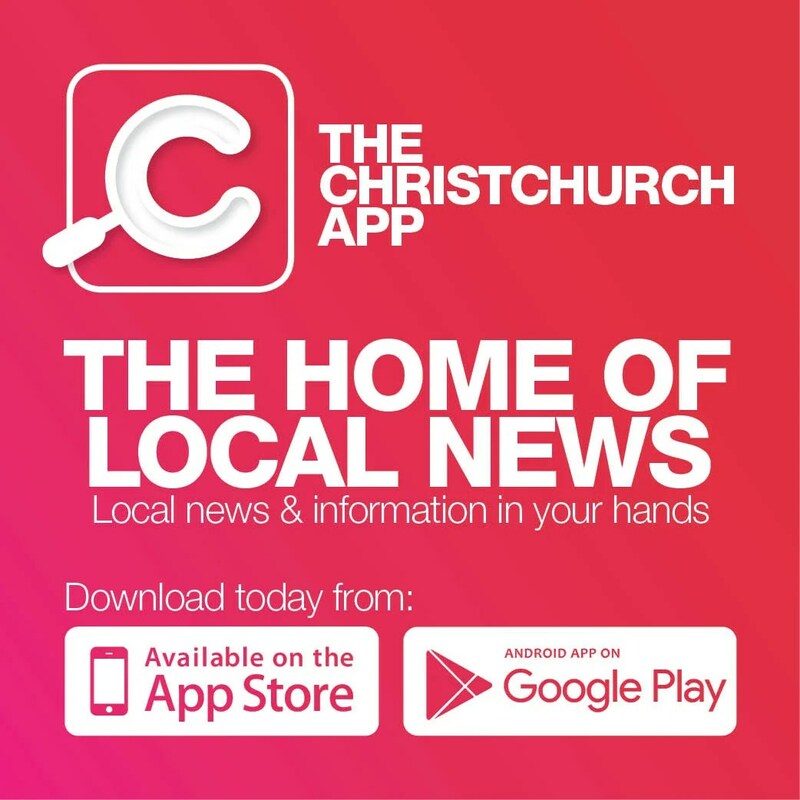 1 most played song on New Zealand radio for four weeks running. It also topped the NZ Top 20 NZ Singles chart and has had close to 3 million streams on Spotify and 130,000 video views. The band, which consists of Rio, Sam, Joel, Matt, Ross and Caleb – first made its musical mark in 2009 with a self-titled debut album, soon finding success at home and abroad as a reggae group. Now after a five-year gap between albums, Rio Panapa says that the band has got better with age. “The things we write about today are deeper and more meaningful,” he says. “We were just teenagers writing about immature things. That’s naturally evolved. Now some of the boys have families and things, so everything we do has matured.” Now more “fearless”, the boys are comfortable with who they are and are not focused on fitting into the boxes that get them radio air time. “We’re a lot more comfortable with making music that we like now.